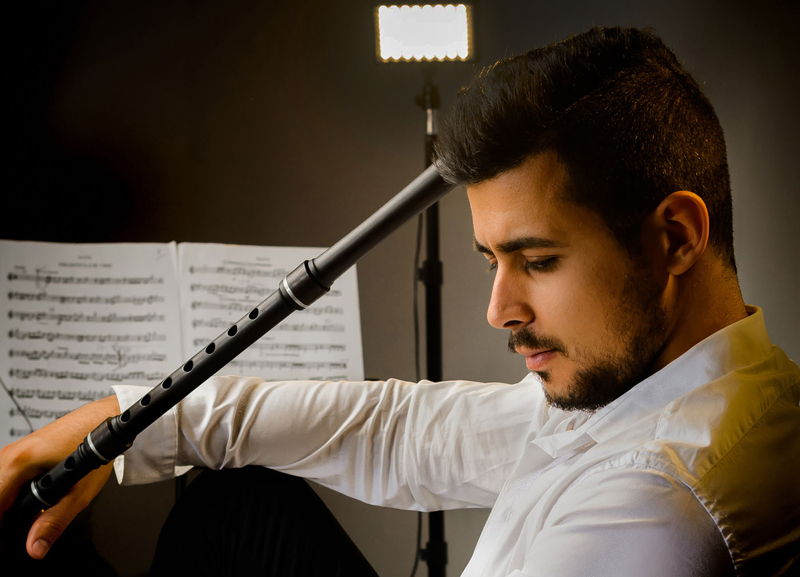 Zhivko Vasilev is going to take part in one of the most prestigious flute festivals in the world – X World Flutes Festival 2018 – Mendoza, Argentina. Zhivko is going to play some of the most emblematic traditional Bulgarian tunes and he will present Bulgaria and its beautiful folk music at the prestigious forum. ⟵Zhivko Vasilev joined the Snow Owl band again for Jazz Al Parque festival in Bogota, Colombia.